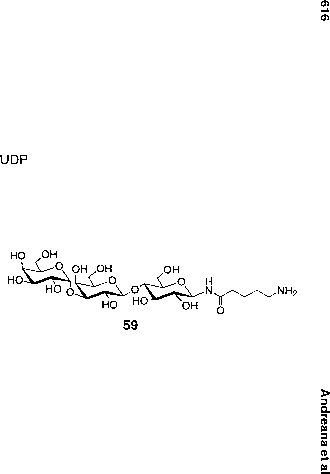 Figure 27 Alternative route to the synthesis of compound 59. 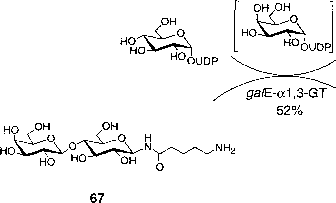 Figure 28 Synthesis of polylactose 71, with a lactose/acrylamide ratio of 1:2.5, as a control for bioassays. Reagents: (a) PtO2, H2, MeOH, then 2.5-chlorovaleryl chloride, Et3N, 79%; (b) NaN3, DMF, 70°C, 84%; (c) NaOMe, MeOH; (d) PtO2/H2, H2O-MeOH, 91% (two steps); (e) pNAS, DMF, rt, 24 h; 65°C, 6h; rt, 24 h, then NH'HO, 24 h.